Hey, all, I would like to thank everyone for liking the page/blog and for the encouragement for what I am trying to do. They have been a lot of questions and suggestions about the future of the page and my blog so I will do a small question and answer post which should answer some questions. The rules of my post are simple, food will be judged on the day and ranked by overall taste (1-5 Forks) and willingness to buy again (1-5 Knives) with 5 being the best. Now on to today’s foodie adventure. Fork. Knife. Action. This accidental foodie is always looking to try food specials and new foods on the menus. This week’s investigation took me to a familiar supermarket deli. 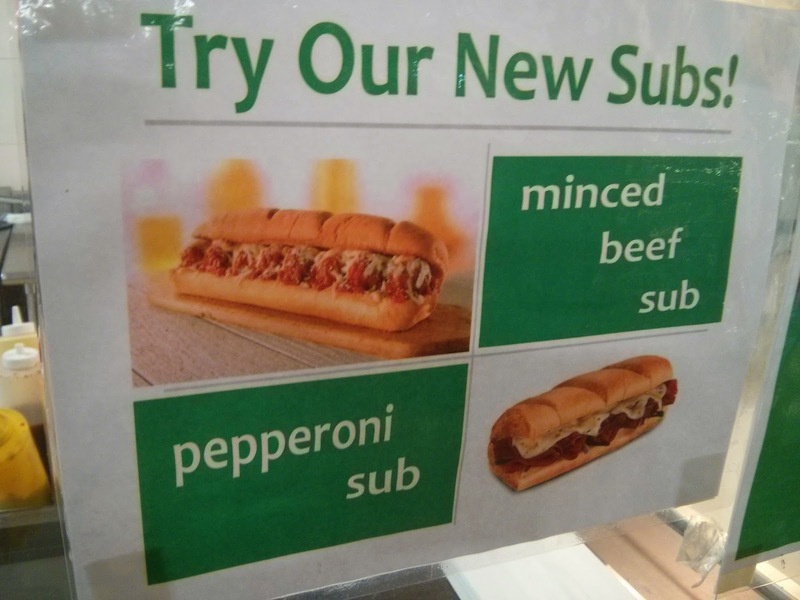 The name of both these subs brings thoughts of pizza but in a hoagie. So like a child in a candy shop let me pick my toppings and dressing. I finally made it to the front of the line and with a big smile on my face I asked the lovely young lady for a mincemeat sub on whole wheat and for toppings… but wait there’s a catch… always a catch. The lady informed me that the sub only comes with 2 toppings and cheese. 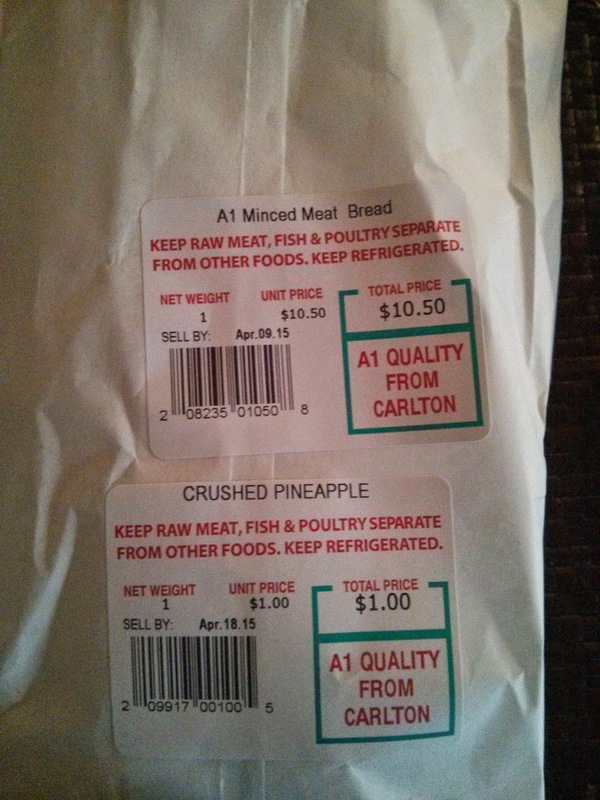 O Ya, a next catch would be that you have to pay $1 for pineapple. This was not going as I just daydreamed a few minutes ago in the line. Whole wheat bread- Trying to be healthy (lol). Mincemeat filling – you need that meat. Corn – helps to bring a pizza together. Green sweet pepper – you need a little green. Pineapple – I had to have them, I just had to. 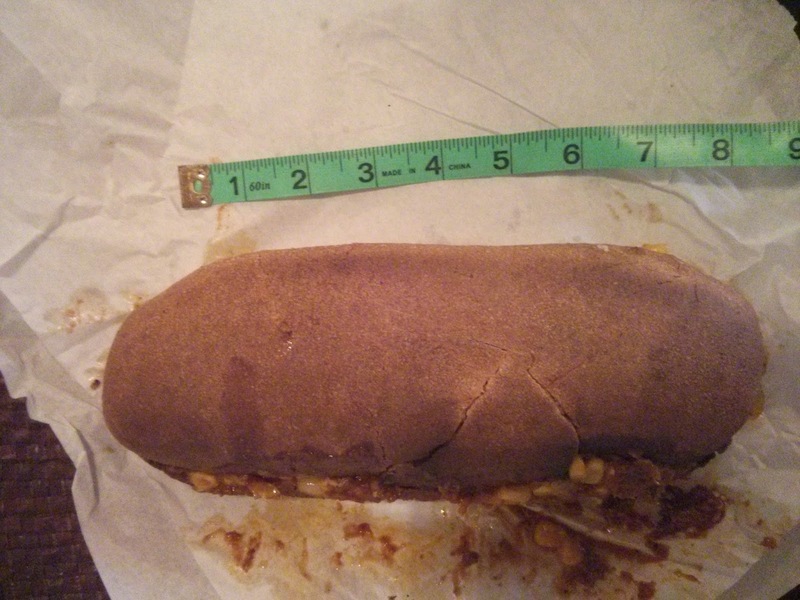 Hmmm, not the most attractive or well put together sub, but I know what’s packed into it so I can excuse the look. What I can’t excuse is the burnt look of the bread. It did seem that they were having some issues with their oven but if it’s not working don’t offer the service to (hungry) customers. The size is average but damn is it heavy… Ahhhh the goodness in this sub. On to what we are all here for the tasting. Hmmm….. The bread as expected is slightly burnt and a little tough. However, once you get past the bread, wow, that mincemeat is well seasoned. That right there is some good meat. 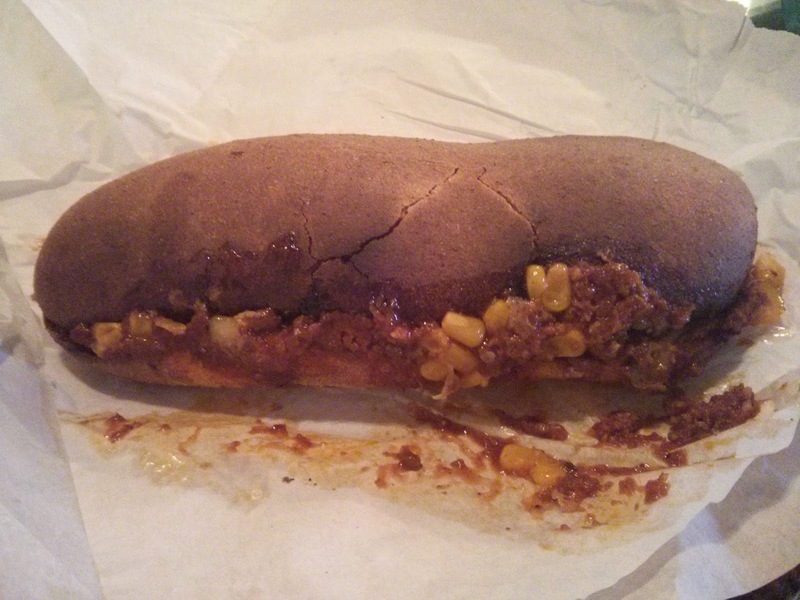 My toppings were all great choices as they served to complement the star of the sub, the minced meat. The extra $1 for pineapple was well spent and that sweetness kept me licking my fingers. What was lacking from the Sub was more cheese. I was really missing the cheesy taste which really should help bring some balance to the sub. 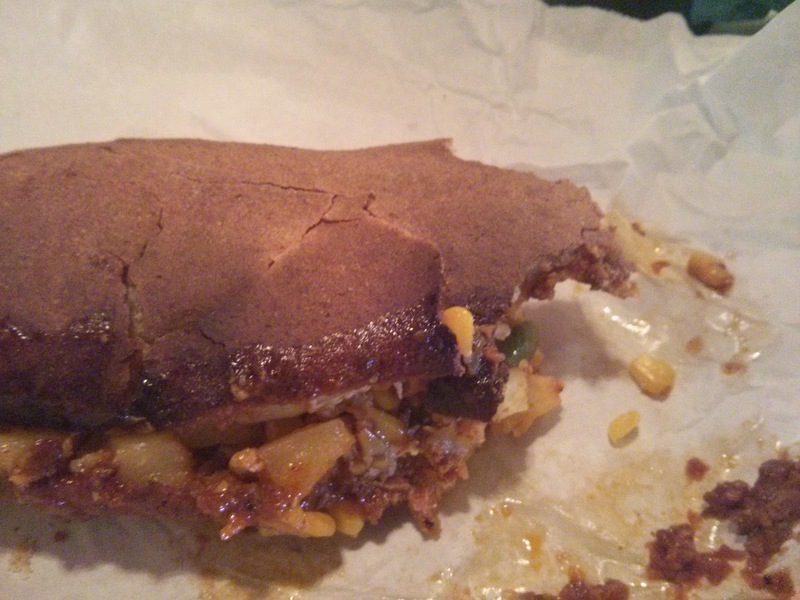 Anyways let me finish this pizza sub… Yup, I am renaming it, deal with it. 3 Forks – The burnt bread and lack of cheese just took it down. 5 Knives – The potential for possible combinations will have me coming back for more and more. 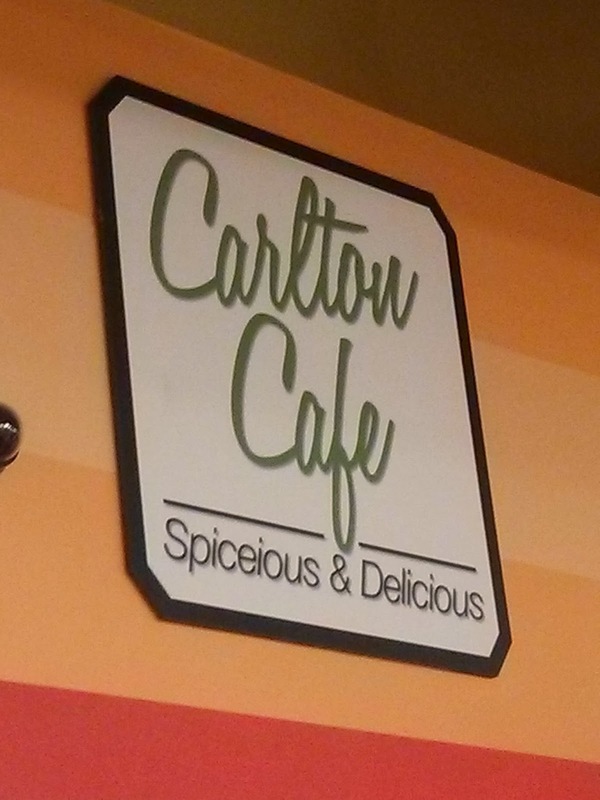 Thanks, Carlton Deli for a good sub…I had to judge on the day so hopefully, your oven is working and I can get more cheese, please. Until the next time Fork. Knife. Action.